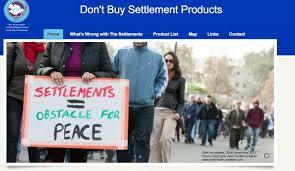 Will South Africans boycott Israeli settlement produce? 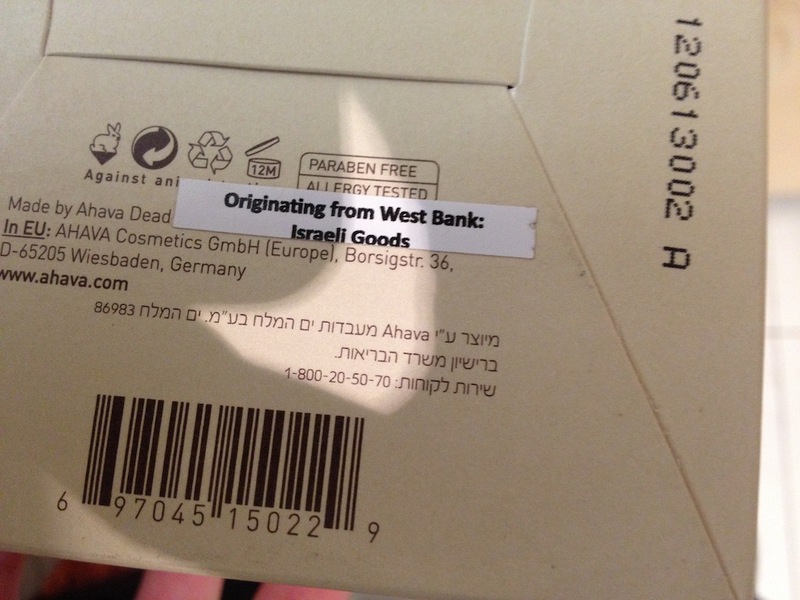 Ahava Dead Sea Cosmetics (sold in Truworths, Stuttafords and Foschini), Sodastream (sold in Pick & Pay Checkers and Spar) and Hishtil nursery plants and others can no longer use “Produced in Israel”. 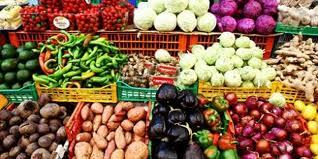 Shoppers can now make informed choices, and they may also demand that Israeli settlement products be removed from shelves. Traders who refuse to remove it, will face stiff penalties. But will South Africans make a moral choice when buying? both of the above area against international law: (1) Israeli settlements in the West Bank and East Jersusalem, Gaza are illegal, and (2) using the resources of occupied territory (Palestine) for the benefit of the occupier (Israel). 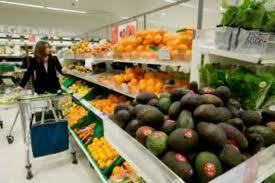 It is also against South Africa’s consumer protection act to label produce incorrectly. The wording of these special labels needs to be made clearer and BDS South Africa will be meeting with the Department of Trade and Industry in the course of the next few months to strengthen the wording of these special labels. 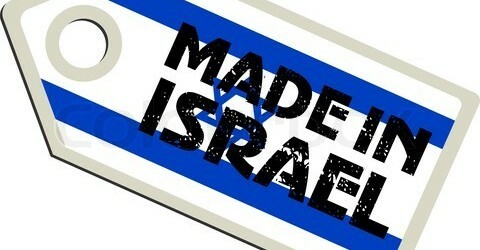 However, BDS South Africa welcomes the DTI taking action against these Israeli settlement goods and companies. BDS South Africa further calls on the DTI and the South African government to now initiate a complete ban on Israeli settlement goods and companies. It is important to realise this act by South Africa is in line with the actions of many international businesses and churches that boycott produce from Israeli settlements. The United Nations Human Rights Council, in an official report published earlier in 2013, confirmed the illegality of Israel’s settlements and also called on governments and private corporations to start considering economic and political sanctions against Israel for its illegal settlements enterprise. “Boycotts by ordinary people make it possible for international civil society to hold Israel accountable for its violations of international law and assist – in concrete ways – to put an end to Israel’s occupation and apartheid policies. We are calling on all South Africans to join us in the international boycott, divestment and sanctions (BDS) against Israel campaign by boycotting products such as Sodastream, Ahava and all others Israeli goods sold in South Africa”. (Mbuyiseni Ndlozi, BDS South Africa). Reblogged this on Kairos Southern Africa.